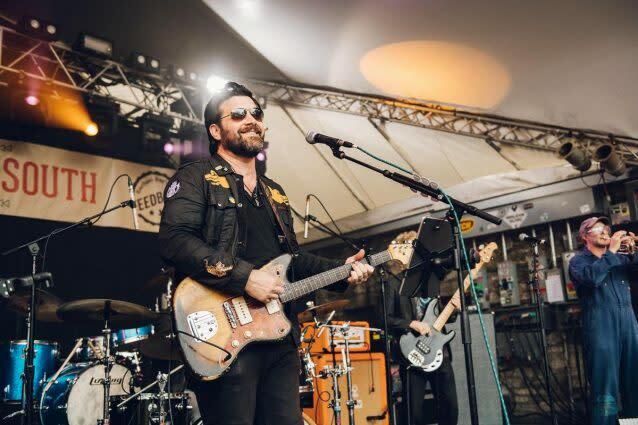 One of Austin's most celebrated musicians, Bob Schneider, is set to release his new album, Blood and Bones - his 7th studio album since his 2001 solo debut Lonelyland - on June 8th via his Shockorama Records imprint. 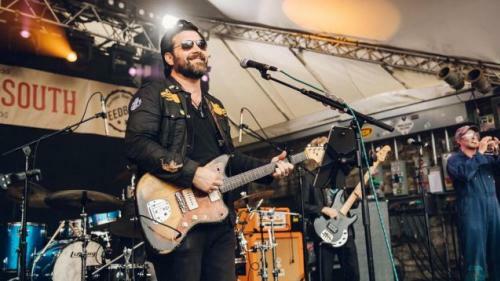 Blood and Bones captures Schneider at a unique, and distinct, place. "Most of the songs are about this phase of my life," he admits. "I'm re-married, I have a 2-year-old baby daughter who was born over two months premature because my wife had life threatening preeclampsia. So dealing with that traumatic event while getting older and looking at death in a realistic, matter of fact way, experiencing the most joy I've ever experienced along with feelings of utter despondency in a way that would have been impossible to experience earlier in my life, all comes out in the songs. My relationship with my wife is the longest committed relationship I've ever been in, so there was a lot of uncharted territory there to write about."